semi-retired journalist and political commentator with an interest in New Zealand military history. Tom writes a weekly political commentary for the Waikato Times. 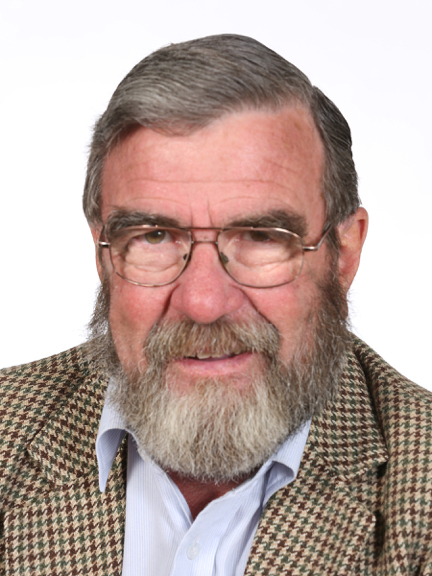 He previously wrote a history column for the Waikato Times and a Political commentary for the Taranaki Daily News which focussed on the New Zealand Land Wars. Death of a Cruise Ship, the story of the loss of the Mikhail Lermontov in the Marlborough Sounds in 1986. A series of three historic novels on the life of Te Rauparaha. The Ferret, Sergeant Eric Batchelor DCM and bar, m.i.d. His latest work is titled "Irish Convict" is the story of an Irish convict in Australia and New Zealand prior to 1840 based on several true stories. Tom lives on a small farm near Timaru in South Canterbury and is an elected member of the Waimate District Council. This book has been listed as out of stock for over a year but we have just uncovered a box of unsold books! Get in quick before the run out! The final of a fictional novel trilogy series based on true events of Te Rauparaha's life through the NZ Maori wars. The story of the Irish Convict tells the tale of many true stories pulled together into one character; Maurice O’Brien. It follows his adventures from Ireland to New Zealand via Australia and then his many years spent in New Zealand where he befriends ‘Cannibal Jack’, marries a local Maori woman, becomes a whaler and fights Te Rauparaha among many other adventures.